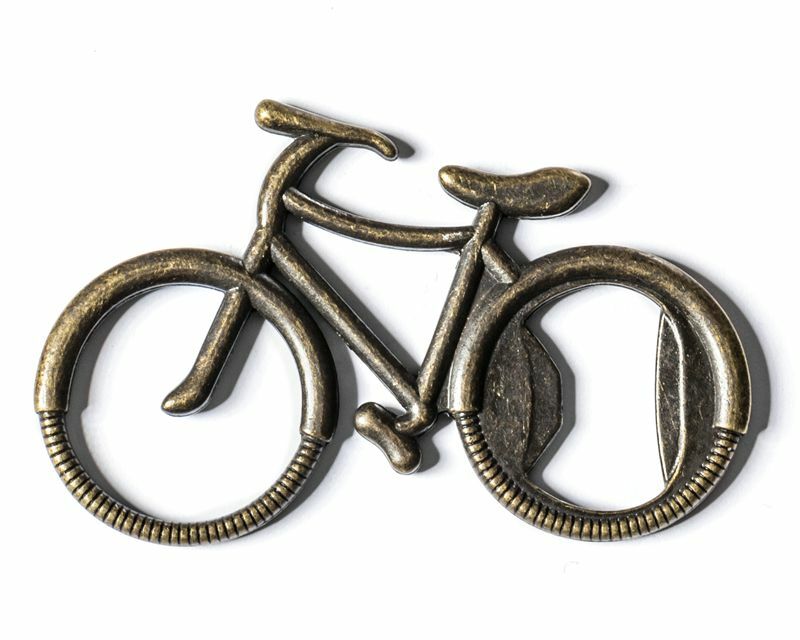 Metal retro bicycle shaped bottle opener. Credit card size makes is easy to carry. Stylish casual gift idea for everyone, especially cyclists. Adorable decoration for your kitchen or living room.